Will Your Insurance Pay If You Enter Debt Counselling? Are you aware that you may not be paid out on your insurance if you are under debt counselling? It seems outrageous and unfair but it may happen to you. We tell you what you can do about it. When you take out credit i.e. car finance, you will be required to take out credit life insurance. This coverage ensures that if you die before paying off the debt, it will still be settled. You may also take out insurance to cover theft, damage or the loss of your car. Most credit providers will offer you insurance when your credit application is accepted. 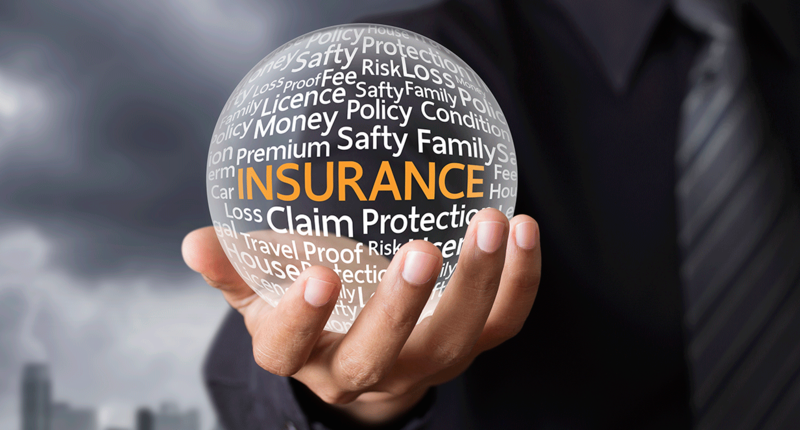 You will also have the option of going with an alternative insurer. But not many people seek out another insurer, who may offer them better rates. Perhaps, out of fear of having their application rejected or simply because it’s easier just to sign the contract and get the credit. On the up side, this insurance may provide you with coverage if you lose your job, get into an accident or have your car stolen. This way, you can rest assured that your payments will be covered, even if you aren’t earning an income for a while. Also, so you don’t have to keep paying for a written off or stolen car. However, many people don’t tell their credit providers that they don’t have jobs anymore, fearing the repercussions. In so doing, they are losing out on the coverage they have paid for. Alarmingly, many people are unaware that even after paying your insurance premiums diligently for months on end, they may not receive a pay out if they claim while under debt counselling. Some insurance policies will specify in the contract that should your ‘financial situation’ change, you must let the insurer know. Insurers may increase the rates they charge you if there is a greater risk you won’t be able to pay your monthly premiums. Even though debt counselling is a financial rehabilitation process and a responsible way to manage your debt, some insurers may want to be informed, as they consider this to be a major change in your financial situation. If you don’t inform your insurers that you are entering debt counselling, you run the risk of them refusing to pay out when you claim. Regrettably, some people have had car accidents and found that their insurers wouldn’t pay out because they were under debt counselling. Consequently, they are left without a car and no funds to cover their payments, so interest piles up and they become over-indebted. Some insurance policies do not contain a clause about debt counselling. You should always look for this clause when taking out insurance and be sure to inform your insurer if you do go under debt counselling. Some insurers may not understand debt counselling and will accordingly charge you higher premiums. Should they do this, it’s best to shop around for an alternative insurer who will offer you better rates. National Debt Advisors (NDA) offers you credit life insurance on unsecured debt and debt that has been secured with your assets, vehicle and home comprehensive insurance and medical aid gap cover, when you enter debt counselling with us. This will ensure that you are covered while you are undergoing debt review. Send us your contact details online via the website contact form and one of our consultants will give you a call to provide you with all the information you need.